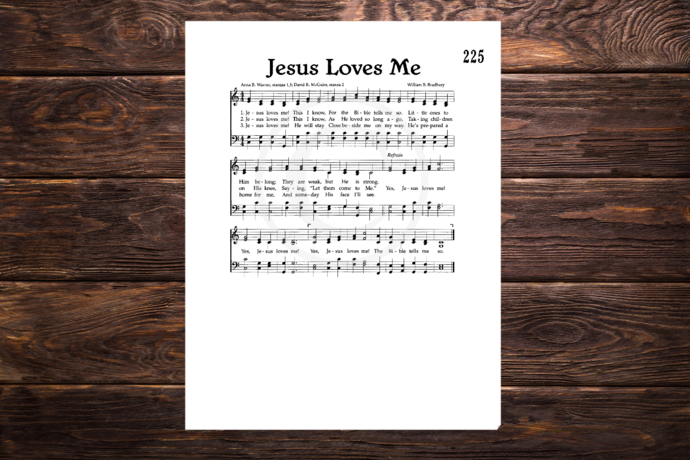 This listing for "Jesus Loves Me" is an instant download including one zip file of 1 JPG and 2 PDFs. 2) When the payment process is complete, you will be prompted to a download page. 3) Click “Download” and save the files onto your computer. Set printer to print at 100% or "actual size" and print. *This is a downloadable digital file ONLY, not a printed copy. You will be able to download it from the computer shortly after your purchase is complete. NO physical product will be shipped or mailed. 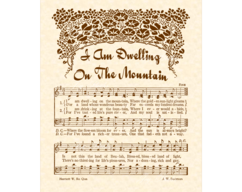 Print this hymn on any paper or card stock you choose. It's wonderful for "instant art"! 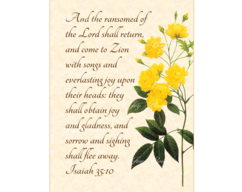 Just print and frame, Or, use it as clip art to make cards, print on fabric or pair with other digital clip art to make a beautiful art print all your own. 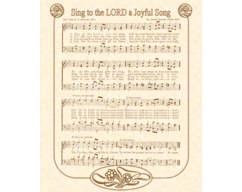 Because this music is taken from an antique hymnal some of the text or music may appear slightly faded or blotchy in keeping with the vintage look. 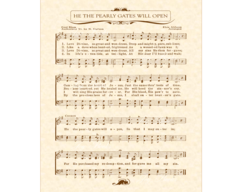 The watermarks you see in this listing will NOT be on your digital copy. Due to the digital nature of the product, no refunds or exchanges will be given. Please contact me with any questions and I will work with you to resolve any unforeseen problems.